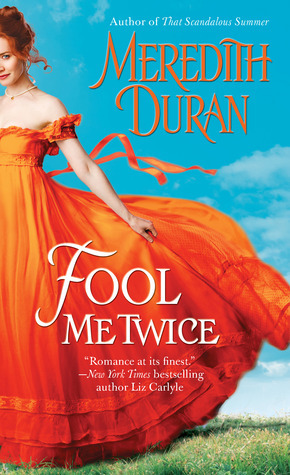 Laura Florand is easily one of my favorite authors anymore. Her Amour et Chocolat is wonderful and all of the books and even novellas were 4 or 5 stars. She has a way of writing familial relationships that is really touching and realistic. Those relationships have included a variety of actual families – cousins and parental connections – as well as brotherly love between the chefs in that series. So I was incredibly excited to hear that she was starting a new series. This series will concentrate on the Rosier family, set in the south of France. Where the descriptions of the chocolate in the previous series would make my mouth water and my stomach growl, the descriptions of the fields of roses and the amazing aroma made me long to be there to take it all in. Florand deftly switched from one to another of the senses. 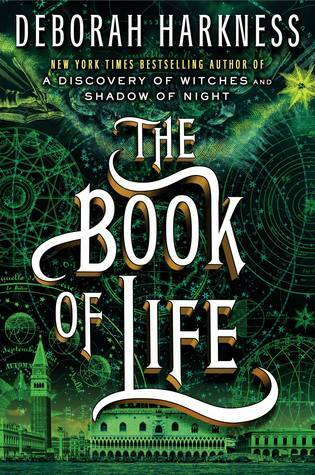 Her descriptions remind me of Deborah Harkness’s All Souls Trilogy even though the subjects couldn’t be further from each other! They both create vivid pictures of wine, perfume and their settings. Matt Rosier is one of my favorite type of Florand heroes- adorably growly but sensitive. Matt has inherited the land that came down through his family. While he loves the land and is proud of being responsible for all of it, he also envies his many cousins and their freedom to live their life without such family pressure. Layla DuBois is a famous singer-songwriter who has lost her song writing mojo. She’s just discovered that she’s inherited a house in the Rosier valley – a house that Matt was under the impression was going to be his. Matt’s first impression he makes on Layla has much to be desired. He is startled by the news and is not happy to meet her, although he feels a strong pull towards her immediately. His cousins are all greatly amused. “What do you want now?” Matt growled at her, tightening his arms around himself. Matt stared at them for a moment. And then his sunburn seemed to get worse than ever, and he rubbed his chest, as if it felt strange to him. This is just one of many interactions that I love. The cousins interaction cracked me up throughout the book. They were attempting to help Matt multiple times in wooing the girl, with mixed results. Those interactions were very realistic to me – funny but with family love in them. Laura Florand’s prose is simply beautiful. She weaves a spell with her words that transports me wherever she wants me to go. If you haven’t read any of her books you really, really need to start and this is a great one to begin with! ARC provided by the author in exchange for an impartial review. This is a Luc and Summer novella, a kind of sequel to The Chocolate Heart where we were introduced to both characters in Laura Florand’s chef world. 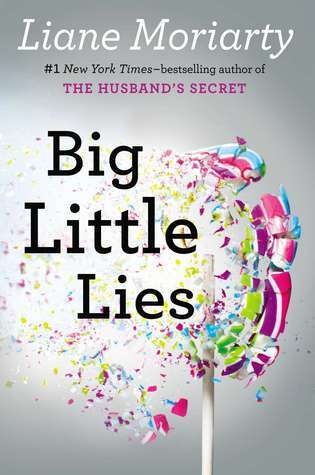 The novella picks up with the happy couple after their wedding with them settled in the south of France, with Luc managing his own restaurant and Summer trying to manage both of their lives. 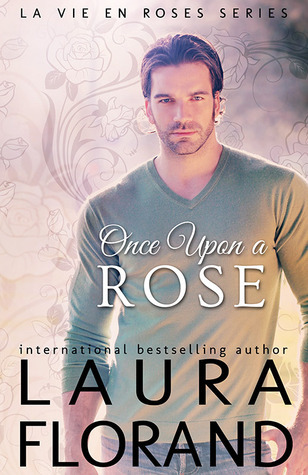 I was excited to have a novella that gives us a chance to peek into the happily ever after a couple gets in a romance book as it can be pretty rare to see the after. These characters weren’t exactly open books to begin with so it was good to see them happy and loving life. In the beginning that is. Once Summer discovers she’s pregnant the worry quickly sets in for both of them for very different reasons. Which triggers their instinct to keep their feelings close to the chest like they did in the beginning of their relationship. Shadowed Heart is pretty much a perfect title for this book because as things progress it’s extremely clear that neither Luc or Summer are willing to completely reveal what’s in their hearts. On the one hand we have Summer who is pretty damaged from her screwed up childhood and is very excited at the prospect of being a mother but needs Luc to be there for her. On the other hand we have Luc who had an even worse childhood and is terrified at the thought of Summer leaving him. Both of these characters live very much in their heads which can be frustrating to read as through much of the book I found myself wanting to shake them both and just have them talk to each other. But as that’s true in many real life relationships it didn’t bother me enough to take me outside the book at all. It also reminded me of their actions in the first book as well. Seeing how alone the two were tugged at my heart because they didn’t even realize it. I loved seeing past characters making an appearance here and not only did they provide some high points in the book for me but also provided the turning point for the novella. Florand did a wonderful job at mixing in the past characters with this new life. I really enjoyed the whole book and it made me hope to see more of this couple in future books as the main characters. I’d love to see the couple further down the line when the baby is born because of the great and sweet way the author has of writing the every day relationship. ARC provided by the Author in return for an honest review. Sarah Lin won an internship in Paris working under Luc Leroi, the head chef in the pastry kitchen of Hotel de Leuce. But she really works under Patrick Chevalier. Patrick who manages to make everything seem ridiculously easy and who seems to flirt with every single woman who has a pulse, including her. Watching him create insane desserts with ease and beauty, not breaking a sweat and grinning and winking at her all the while makes her want to break a pan over his pretty little head. Patrick, meanwhile, cannot understand why Sarah is so determined to not warm up to him, almost to the point of barely speaking. He feels unworthy of her and tries to show her how he feels about her through his actions in the kitchen and being protective of her. Sarah feels unworthy of Patrick at the same time and second guesses her actions in the kitchen. She can’t tell if she made the right decision leaving her previous life behind when she chose to go for it and take on the internship. So with every wink and nudge from Patrick she wonders if she should go back. 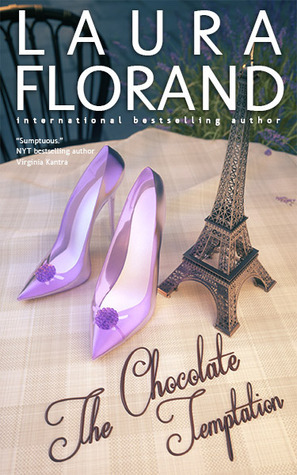 I love Laura Florand’s writing and her previous Chocolate books, which are all set in Paris with various chocolatiers. Before this series it never had occurred to me to think about the profession as one of such passion or intensity but Florand had me hooked from the first book. Each of her heroes is equally invested in their professions for different reasons and every story is beautiful in its own way. Patrick’s laissez faire attitude to the world, and towards Sarah was a façade as well. Normally these kinds of hurt feelings and almost misunderstandings can irritate me in romance novels. What’s so great about this book is that these misunderstandings don’t actually happen. While we get the internal monologue of both characters and get the benefits of understanding their motives, we also get actual conversations that occur. Both Sarah and Patrick are guarded and things happen slowly but things actually happen. The prose is beautiful and the ending was very touching. If you’re a fan of the romance genre at all I would highly recommend reading this series. You will not be disappointed!